Health Minister, Isaac Adewole, on Wednesday said his ministry was tracking four major diseases outbreaks. He made the disclosure in a chat with state house correspondents. “We have started cholera vaccination in Borno state as a way of stemming the tide”, he said. 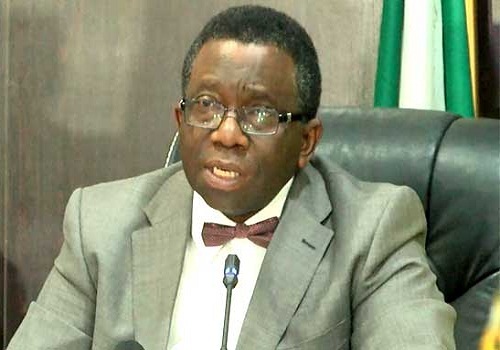 The Minister added that the ministry informed FEC about one reported case of yellow fever in Kwara, adding that public health and surveillance officers were deployed to the state to access the situation with a view to commencing immunisation. He, however, added that the government was trying to change in a transformational way the narrative in the health sector. “Over the years we have spent 80 per cent of our budget on curative services and that is not really what we are supposed to do. “We really need to move in the direction of prevention services and when you look at our budget we are moving more of our budget to preventive care, more money to immunization.